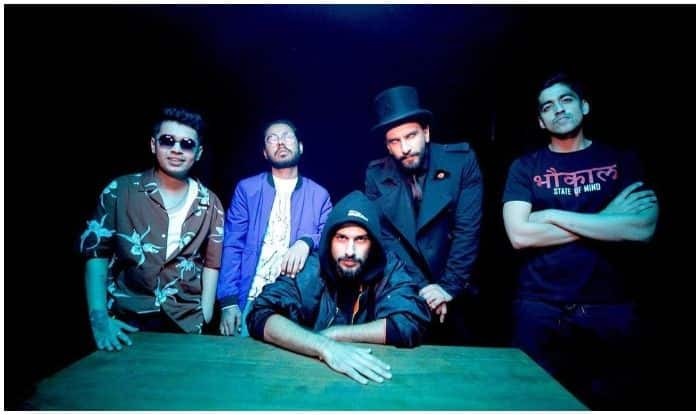 Doing his bid to revolutionise music among young Indians, Gully Boy star Ranveer Singh collaborated with filmmaker and musician Navzar Eranee to launch IncInk, an independent music record label. Promising to be inclusive and independent formed by artists for art, the label launched Zeher, its first single and music video on Thursday. As of now, the label presents Kaam Bhaari (who has sung Zeher), Slow Cheeta and Spitfire as fresh talents. Announcing the same, Ranveer shared on his social media, “Inclusive. Independent. This is the soul of #IncInk – my passion project. @incinkrecords” (sic) and in another post shared, “My passion project. A manifestation of a certain vibe. #IncInk is an independent record label formed by artists for artists…to discover, nurture & promote exciting talents from across India. Presenting #KaamBhaari, #Spitfire & #SlowCheeta from the different hoods of our country. Let’s show these boys some love” (sic).